Johan is a qualified teacher who taught for 6 years whilst studying part time towards his law degree. Johan completed his B.Proc degree in 1997 and is in sole practice as an attorney since 1999. 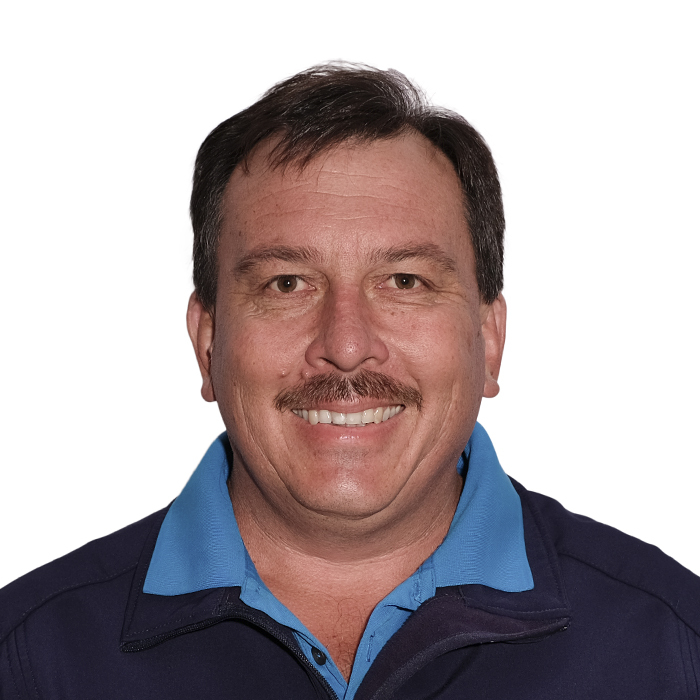 Johan has developed experience in a wide field as general practitioner and is chairperson of the South African Medico-Legal Association's branch in the Free State and owner of the South African Paralegal Training Franchise in the Free State. Johan offers paralegal internship’s in his firm to economic challenged students enabling them to advance towards sustainable employment. School Governing Body chairperson and member of church council completes his community involvement. Johan frequently appears as chairperson in disciplinary hearings and acts as facilitator in family law matters . Johan has established Free State Mediator's and is passionate about resolving conflict and creating options for parties to facilitate their own solutions. Johan’s philosophy towards dispute resolution is that people have two ears and one mouth and these body parts should be used in the same ratio. Mediation can be facilitated at the purpose build facility in Bloemfontein or travel arrangements can be accommodated.